MITSUBISHI Colt (1992 model). 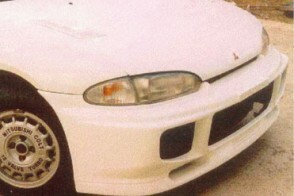 Bumper Evolution III (modification) and sideskirts. MITSUBISHI Colt (1992 model). Large Spoiler MIVEC. 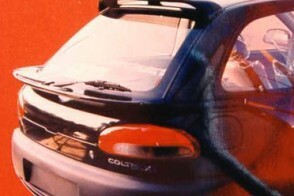 MITSUBISHI Colt (1992 model). 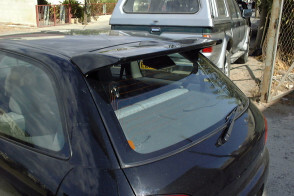 Spoiler (3 pieces, under the rear windshield) and rear roof spoiler.